The polarizing divide over the future of mining around Ely will be on display this weekend, when an anti-mining group opens shop on Sheridan Street, the canoeing mecca's main drag. Workers in the new center, dubbed "Sustainable Ely," will encourage tourists to take action urging President Barack Obama to protect the region's environment from copper-nickel mining. They also want people to urge Gov. Mark Dayton's administration to expand a mining protection zone around the Boundary Waters Canoe Area. Down the street from tourist shops like Mostly Moose and Loony's Northwoods Emporium, the new center houses a shiny Wenonah canoe dotted with several signatures scrawled in black marker. Anti-mining activists aim to gather thousands more. 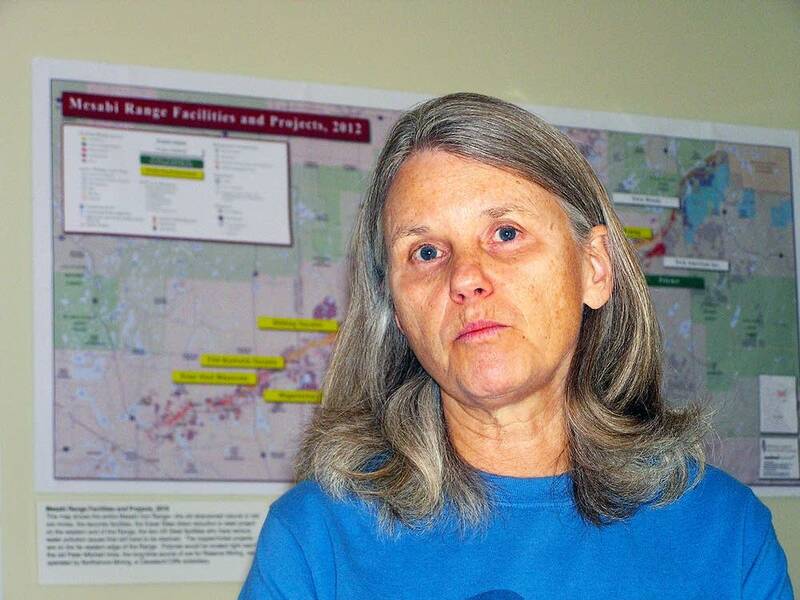 "We hope to portage this down the mall in Washington, D.C., and present it to President Obama, and ask him to protect the Boundary Waters watershed from sulfide ore mining," said Becky Rom, a retired attorney who is among nearly 100 contributors to the center. Although the center's organizers see mining as a major environmental threat, many in town believe it copper-nickel mining can be done safely and jumpstart the region's economy. 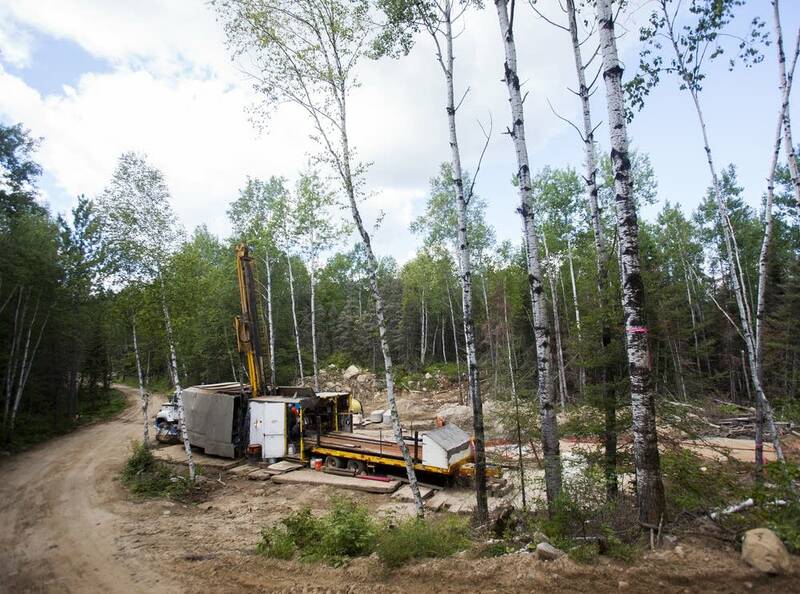 About a dozen miles southeast of Ely, Twin Metals Minnesota has proposed a massive underground mine in an area estimated to contain more than $100 billion worth of copper, nickel and precious metals. The company has been drilling in the region for years but its proposed operation is still in the planning stages. 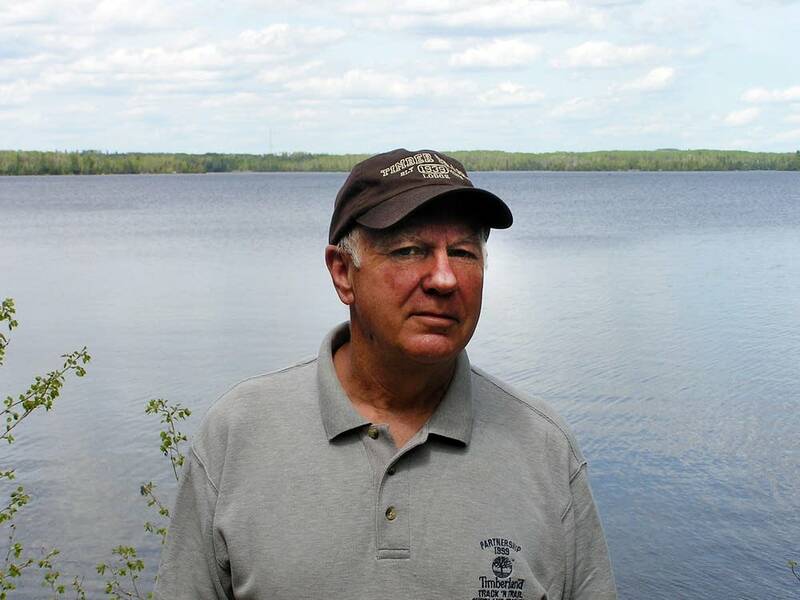 Rom's husband, Reid Carron, said some area residents are concerned that, when mines expose copper bearing sulfide ore to air and water, acidic runoff could pollute the Boundary Waters. "I don't want copper mining to occur in what is truly a priceless water-based ecosystem. There are some places that you simply shouldn't extract copper. The clean water we have here is infinitely more valuable than any amount of metals that will ever be pulled out of the ground in northeast Minnesota." 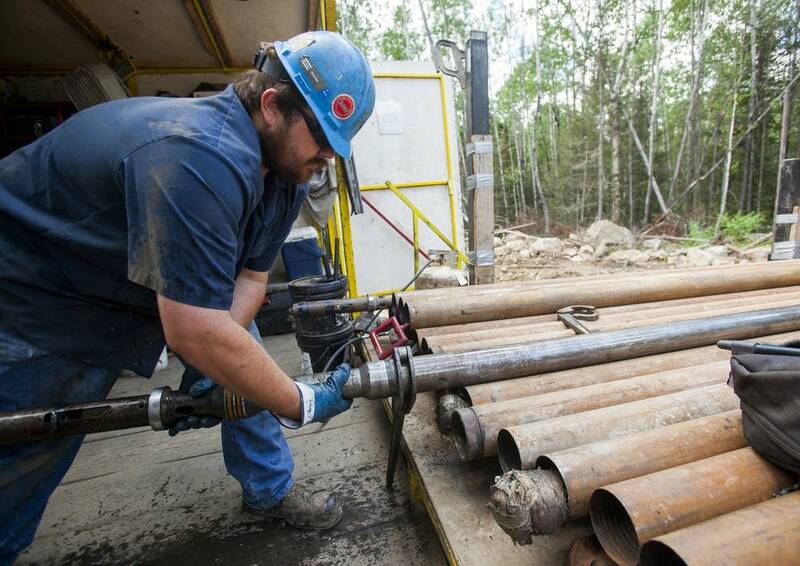 But Twin Metals sits on one of the largest untapped copper reserves in the world. With that in mind, Nancy McReady, president of Conservationists with Common Sense, said mining companies have to mine where the resources are. "For the last 100 some years we have mined this area," she said of the iron ore and taconite mining operations long done near Ely. "Yeah, it was a different form of mining. But we have taken care of the environment." McReady and other local supporters of mining are convinced new technology and an exacting regulatory process will ensure that any mining project is safe before it proceeds. "I don't think anyone's going to let them open up if they can't be done safely," said Mary Tome, a supervisor in Fall Lake Township, just outside Ely. "So I guess I get frustrated when I see efforts by people that are totally anti-mining." Tome, who lives on Farm Lake, downstream from Twin Metals, doesn't own a well; she pulls water directly from the lake. "So where that water would run to, I drink it. And I'm not afraid of that." Tome and others also crave the hundreds of good-paying jobs new mines could bring. When she moved to the area 40 years ago, there were no empty storefronts and houses dotting Ely as there are today. "Stores stayed open year round," she said of that era. "They didn't shut up the doors after Labor Day. And I think we really do need it, we need more people to come into town." The mining debate in Ely has played out on the letters pages of the town's two weekly papers, The Ely Echo and The Timberjay. The discussion can grow heated, but locals say that's not necessarily reflective of the whole community. Canoe outfitter Steve Piragis, who bought the house on Sheridan Street for the new mining center, said he's received mostly positive feedback. Although he acknowledges that mining was a boom for Ely in the past, he said there is a downside to depending on the industry. "But it's always followed by a downturn, and it's the downturns that are hard to recover from," Piragis said. "And tourism and retirement homes and all the other things that go on outside of mining, are steady." 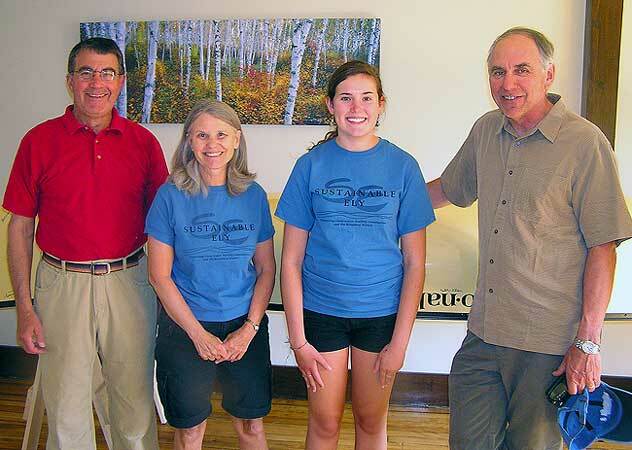 Ely's tourism industry is not only steady, but growing, said Bill Forsberg, who owns Timber Trail Lodge and Boundary Waters Outfitters. Forsberg, also past president of the Ely Chamber of Commerce, said the city's lodging tax revenues have doubled in the past dozen years. "Tourism is definitely alive and well in Ely," he said. "We have as many if not more people coming to Ely today to recreate and vacation as we ever have before." 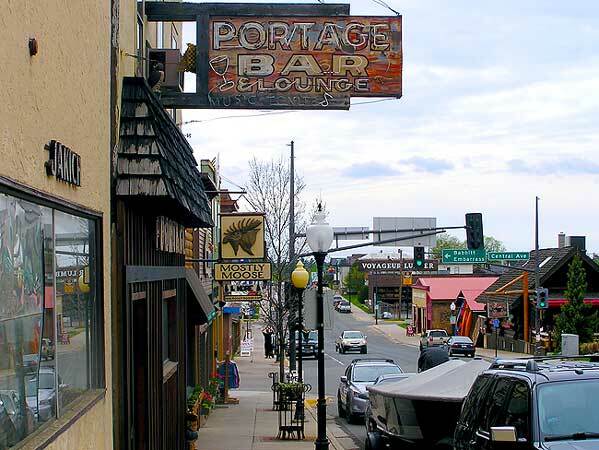 The question for many in northern Minnesota is whether that tourism economy can coexist with new copper-nickel mines. Forsberg doesn't think the proposed mining operation is worth the environmental risk. Twin Metals officials, however, contend the company can safely extract copper, nickel and other precious metals like palladium without harming the environment. Bob McFarlin, vice president of public and government affairs for Twin Metals Minnesota, said Ely doesn't have to take the mining company's word for it. The project will go through a rigorous environmental review that will likely last several years. "We believe and are strongly committed to protecting the environment and we believe we can protect the environment with our projects, and provide great economic benefit to the region," McFarlin said. "But we're not the ones that make that decision. We propose the project, and the regulatory agencies at the federal and state level will determine whether our project can move forward."